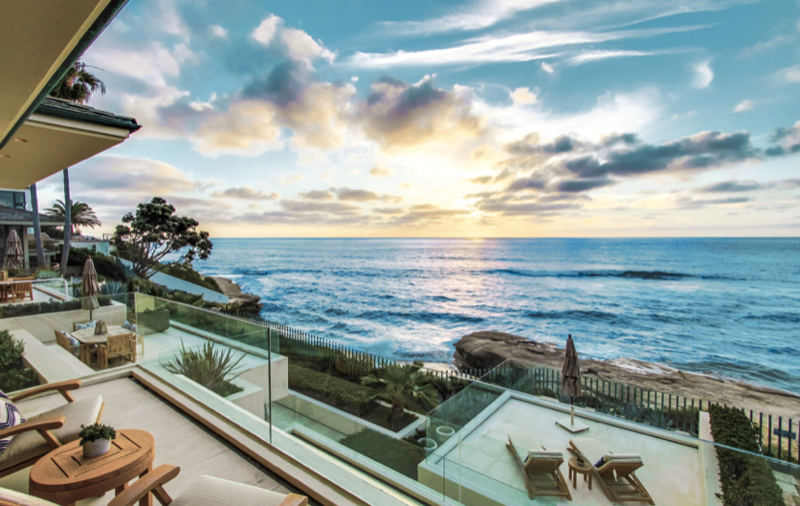 There is an old saying that, “Photography is worth 1000 words,” and this could not be truer when it comes to luxury real estate. The right photography could be the difference in helping you to sell your home – and quickly! Below are just a few of our insider tips on how to WOW potential buyers with photography of your listing. Professional photographers exist for a reason. They are there to make you and your listing shine – and trust that they will so much better than any photo taken on a cellular camera (no matter what the adverts on TV promise!). Additionally, they have a trained eye to look for the right angles and places to photograph on property. The difference between professional and unprofessional photography is palpable. Below are examples of professional vs unprofessional photography. Believe it or not, the photo on the left is for a nearly $3 MILLION listing. This is why it is absolutely vital to hire a luxury photographer. You want to be able to tell a story that invites your potential clients to WANT to view the home. Not one that leaves them questioning what it’s worth? 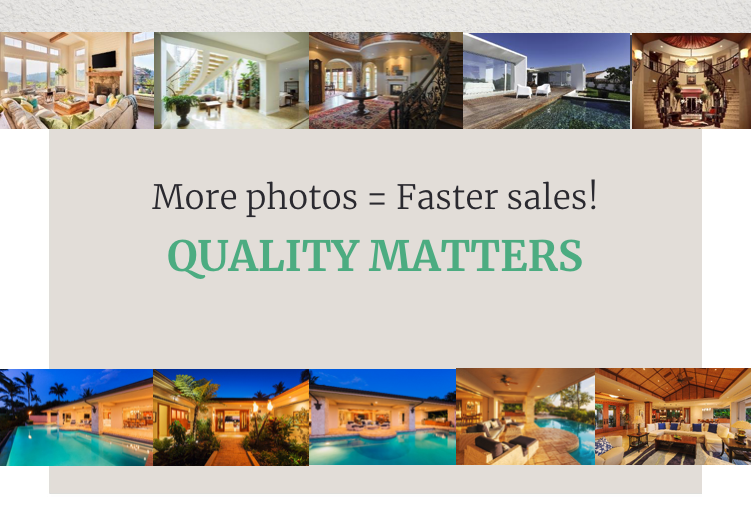 NAR says that the more photos the faster a home sells. This is great advice as it allows buyers to get a genuine feeling for the property and to fall in love with the home before stepping inside it. When scheduling someone to come take photos of your listing, keep in mind the time of day. You’ll want to have day, evening and night shots so that a buyer can really visualize themselves in the home. We recommend scheduling your photography around the golden hour. You’ll get phenomenal natural light shots, both in and outdoors as the sun sets in addition to stunning night time photography. Also, pay attention to your property location and make note of if you can take advantage of sunrise or sunset for some astounding landscape photos. 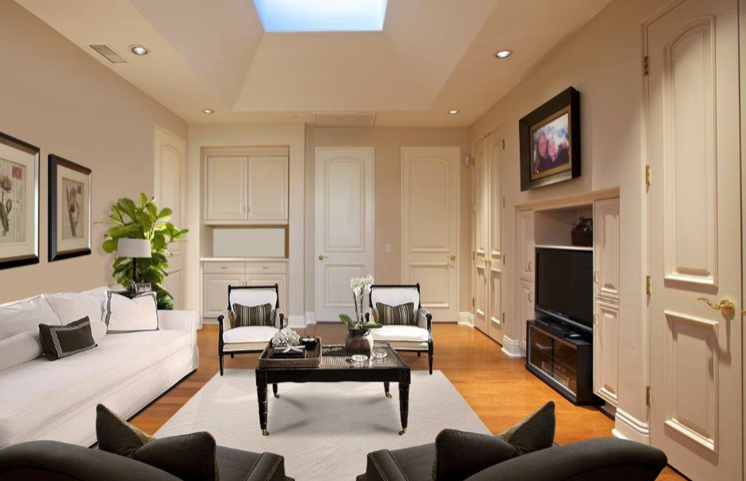 When selling any home, but particularly a luxury home, staging makes all the difference! A properly staged room for photography, which is often quite different from everyday living, will allow the property the opportunity to truly shine! If you are selling an empty home, staging furniture also takes all of the guesswork out of what the room might look like with furniture for your buyer. In a recent class, a realtor shared how her client fell in love with the home but wouldn’t buy it because they struggled to see how their large furniture would fit in some of the rooms, particularly the second and third bedrooms. She solved the problem by bringing in furniture to show the optical illusion of the room not being big enough and shared how their reaction was of surprise when they realized the bed actually took up less than 50% of the room! If, for whatever reason, you are unable to have the home professionally staged, there are a number of web-based apps that allow you to virtually stage any space….something our realtor was delighted to learn about during the class! 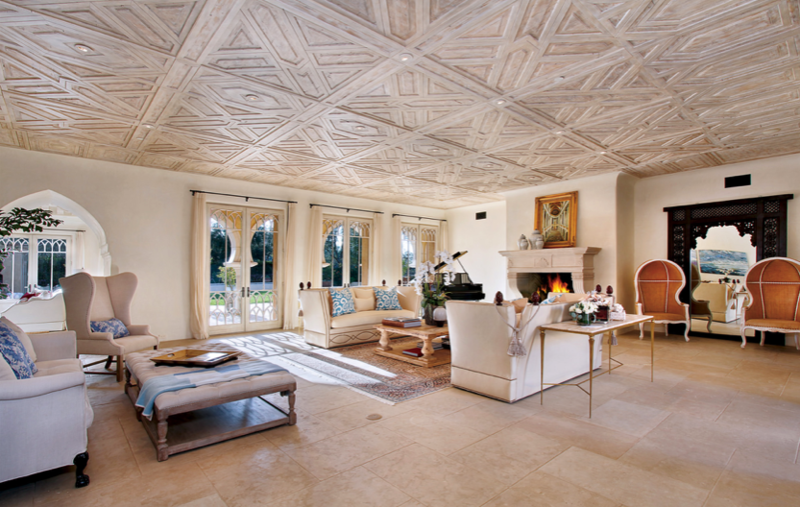 Many buyers in the luxury market are architectural aficionados and will go above and beyond for a home with a unique feature. 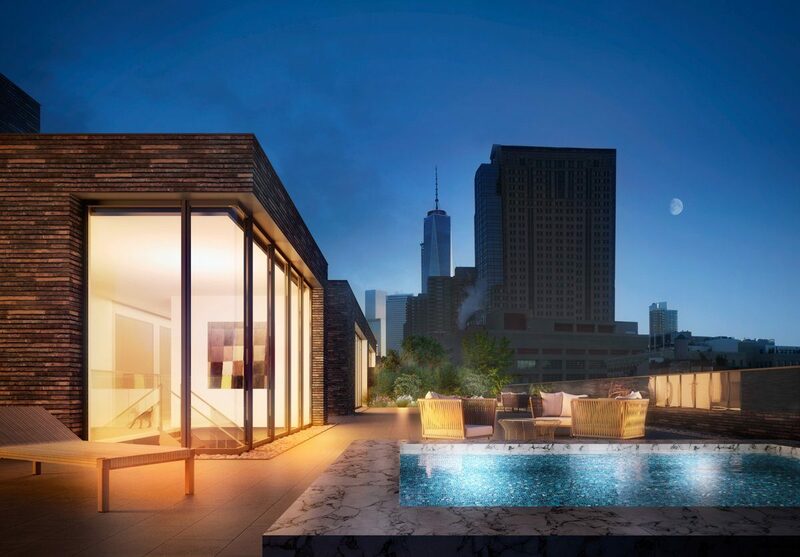 Homes in the luxury market will have a one-of-a-kind or distinctive features. You’ll want to showcase these! These are the things that make your listing unique and could really cause a buyer to fall in love with it. Having an eye for special architectural features brings us back to our first point of hiring a professional photographer. They will know exactly what to look for and exactly what will make a potential buyer schedule that showing and purchase your home. For more information on how to use photography to sell your listing, sign up for a training course with The Institute today!